Businesses have something called B2B which means Business 2 Business interaction. This allows wholesalers to get in touch with various kinds of retailers for various amounts of retailing. Basically, it's a concept that allows businesses to sell to businesses as opposed to actual customers. Networking B2B is a great way to keep from going broke since you will always have the connections for your survival. It's like Jay-Z "city is a pity half of y'all won't make it". I always think of that saying while living here in NYC. It's very tough to make it here, but with the proper B2B networking you can get anywhere. People just need to trust each other. 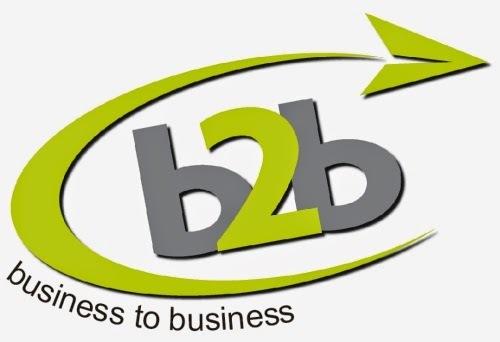 B2B allows for your business to connect with other businesses. It allows you to acquire discounts as a retailer when ordering products wholesale. It's a concept that is growing with emerging concepts such as Growth Hacking(growing your business creatively).